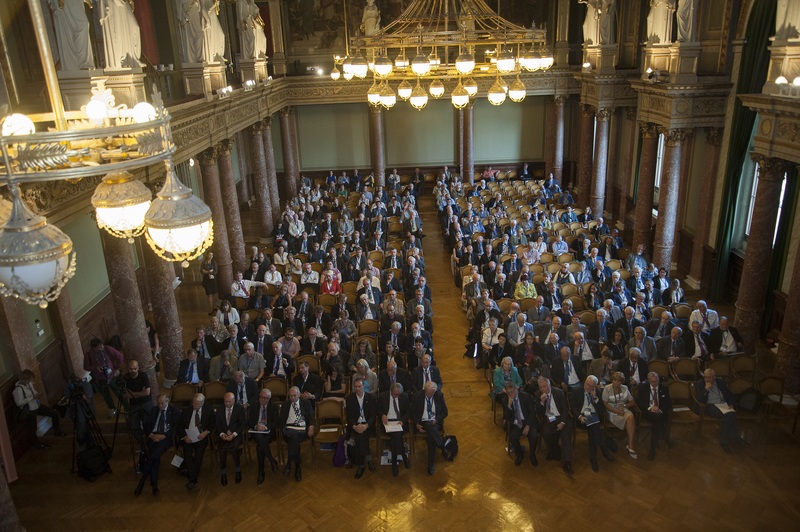 ALLEA General Assembly 2017 was held on 4 September in Budapest at the Hungarian Academy of Sciences. The event was followed by the award ceremony of the ALLEA Prize Madame de Staël and the opening of the ALLEA – Academia Europaea joint Conference on “Sustainability and Resilience” (4-6 September) organised in collaboration with the Young Academy of Europe. 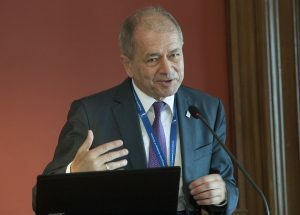 ALLEA Member Academies elected Professor Antonio Loprieno as the next ALLEA President for the term 2018-2021 at the Hungarian Academy of Sciences, Budapest. 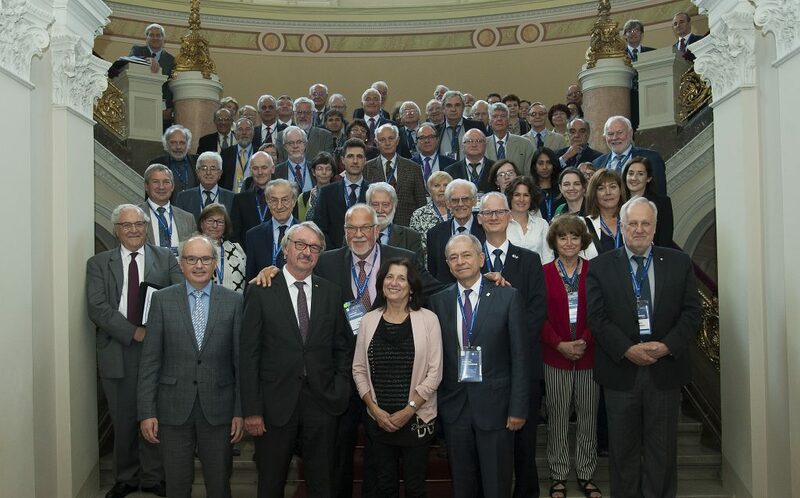 President-elect Loprieno will assume his position during the next General Assembly at the Bulgarian Academy of Sciences in Sofia in May 2018, following the end of the second term of ALLEA President Günter Stock. ALLEA Member Academies delegates also voted in favour of admitting Bilim Akademesi (Science Academy, Turkey) as full member of the federation. Following the General Assembly business meeting, ALLEA celebrated the award ceremony for the 2017 All European Academies Madame de Staël Prize for Cultural Values. This year, Professor Koen Lenaerts (University of Leuven) was awarded the ALLEA Prize to honour his extensive scholarly work on European law and his reflections on European jurisdiction. 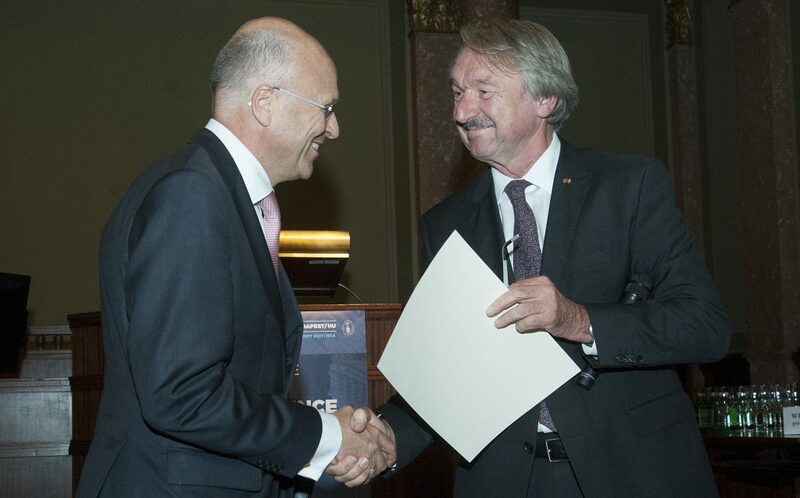 Lenaerts, who is also President of the European Court of Justice, is the fourth scholar to be honoured with the ALLEA Prize, which is endowed with 20,000 EUR, thanks to kind co-sponsorship of the Italian foundation Compagnia di San Paolo. 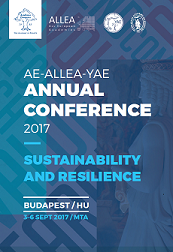 As part of the ALLEA General Assembly, an international scientific conference with the title “Sustainability and Resilience” was organised on 5-6 September in partnership with Academia Europaea and with the kind collaboration of the Hungarian Academy of Sciences and the Young Academy of Europe. The two-day event brought together renowned scientists and scholars to discuss the various aspects of Europe’s Sustainability and Resilience: its heritage, its social system, its health, its economy, its climate, as well as its science and research landscape.